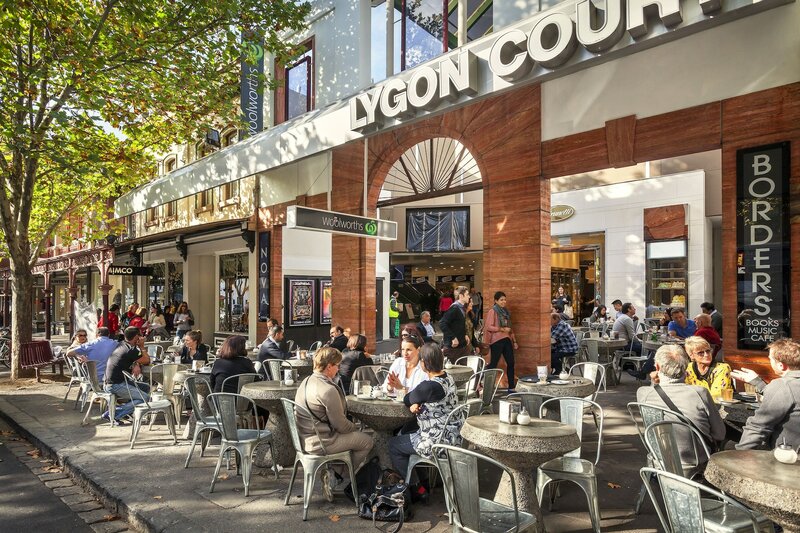 Carlton Clocktower Apartments is centrally located in Carlton, a 4-minute walk from Lygon Street and 9 minutes by foot from University of Melbourne. This 4-star aparthotel is 0.7 mi (1.1 km) from Royal Exhibition Building and 0.7 mi (1.1 km) from Ian Potter Museum of Art. Make yourself at home in one of the 28 air-conditioned rooms featuring kitchens with full-sized refrigerators/freezers and stovetops. 32-inch LCD televisions are provided, with digital programming available. Conveniences include desks and separate sitting areas, and housekeeping is provided daily. The preferred airport for Carlton Clocktower Apartments is Melbourne, VIC (MEL-Tullamarine).